​Dr. Foy was born in Goldsboro, NC and lived there until the age of eleven before moving with his family to Miami, Florida. He graduated from Tennessee State University in Nashville, TN with a BS degree in Animal Science and from Tuskegee University with a dual BS degree in Agriculture, and a Doctorate in Veterinary Medicine in 1975. He served in the U.S Army as Chief of Animal Disease and Prevention at Walter Reed Army Medical Facilities in Washington, DC for three years. He had the desire to start his private practice in 1978, while remaining in the Army Reserves for 8 years. He created two practices and was in private practice for 30 years before selling and retiring. After the youngest daughter graduated from high school and went to college, his chauffeuring skills were no longer needed. Being unemployed as her chauffeur, he found himself bored and feeling restless. 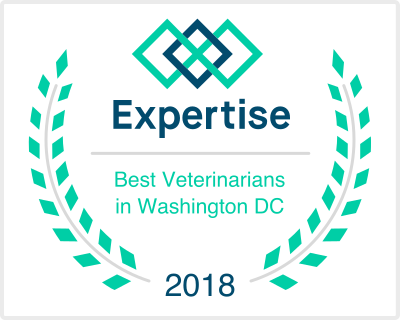 He looked for other opportunities and became a Business Partner and Chief of Staff with a large National and International corporate veterinary practice that provided clients with wellness plan options. In 1978, Dr. Foy created the first "Prepaid Preventative Health Plan” in the Washington, DC metropolitan area. His clinic’s practice philosophy was the same, “treat pets like humans and provide a preventive wellness plan”, which made a perfect partnership. Dr. Foy envisioned a plan for a mobile practice in 1996 for the purpose of providing veterinary care to that segment of the population seeking concierge veterinary service. With his youngest daughter becoming a veterinary student, now was the time to get the practice started. 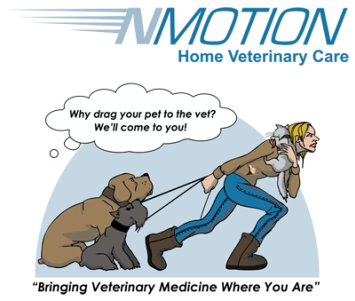 This drove his desire to create NMotion Home Veterinary Care. 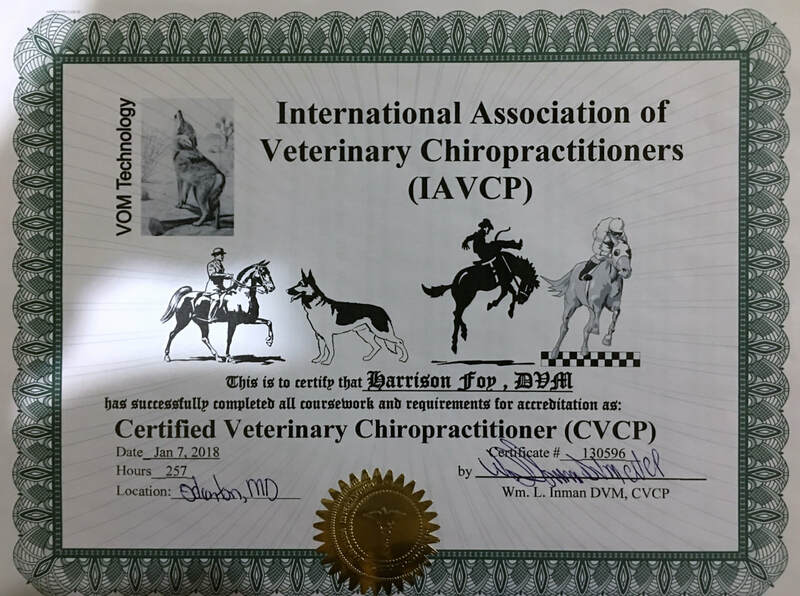 Dr. Foy is a certified veterinary chiropractioner ( CVCP ), and a member of the American Veterinary Medical Association, Maryland Veterinary Medical Association, American Association of Housecall Veterinarians, American Veterinary Dental Society and VIN - Veterinary Information Network. He is married to SanYvette Williams-Foy, DVM, has two children, Ndidi Foy-Feinberg, MD and Mari-Ashli Foy, DVM a new graduate of UGA College Of Veterinary Medicine, and two grandchildren, Shayna and Aaron Feinberg. And, don't forget "Synnamin" his seven year-old miniature dachshund.